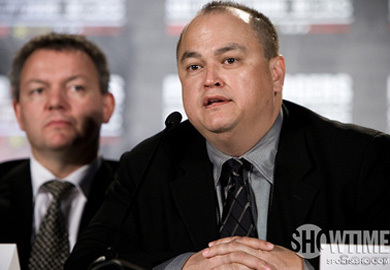 Since the UFC’s blockbuster purchase of rival organization, Strikeforce, the UFC has really run the show and turned Strikeforce into a much more marketable company. 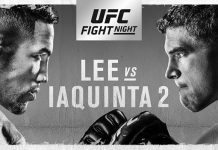 The UFC has also taken the liberty to import some top fighters to compete at the highest level of MMA in the UFC. 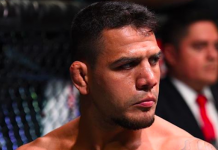 Such notable names include former Strikeforce champions, Nick Diaz, Alistair Overeem, Jake Shields, and Dan Henderson while also acquiring two exciting heavyweights in Antonio Silva and Fabricio Werdum. 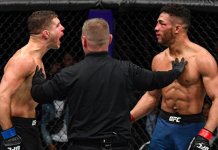 It seems the UFC has cleared out just about every current champion there is except for Gilbert Melendez and several newly crowner champions. 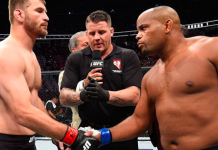 New champions have emerged to fill the gap temporarily as Daniel Cormier and Nate Marquardt have earned their respective crowns at heavyweight and welterweight and Luke Rockhold is still holding down the middleweight division, but it seems that if the UFC needs a champion to come and fight for the UFC, thats exactly what will happen. 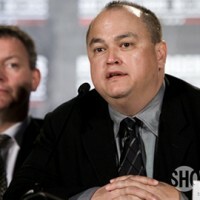 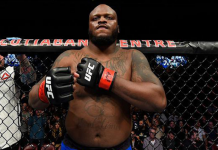 On AXS.TV’s Inside MMA, however, Coker revealed that Strikeforce will not lose anymore heavyweights in the near future, to go off to the UFC to put on fights.